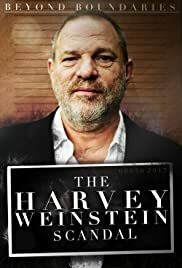 Cheap and mediocre documentary on the sexual harassment charges against Harvey Weinstein. No exclusive interviews, no news, nothing that we don't already know. Just 90 long and boring minutes of archive footage we've seen before. Skip it.